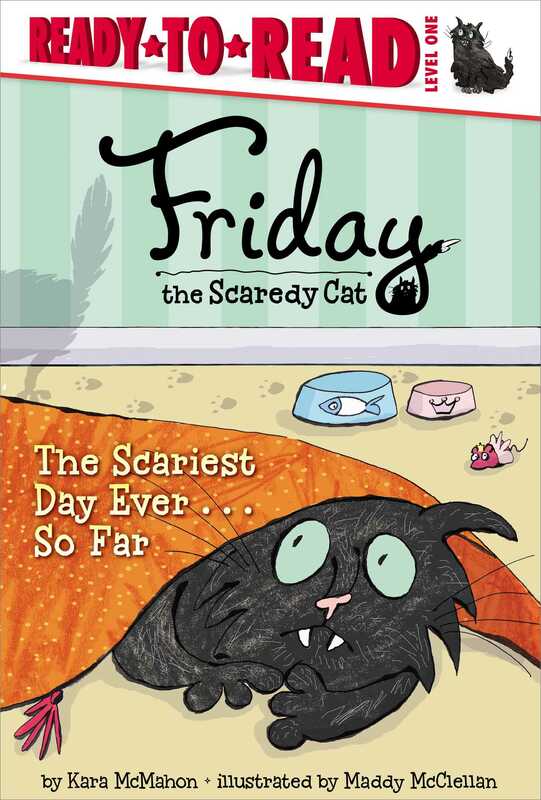 Friday the Scaredy Cat faces his fear of new things in this Level 1 Ready-to-Read story that’s great for Halloween or anytime. There are new things in Friday’s house: a new bed, a new bowl, a new toy mouse. There are new smells and new noises, too. Friday is scared. What do these things mean? Is it a monster…or could it be a new little sister? This sweet and silly Level 1 Ready-to-Read story lets emerging readers laugh along with Friday as he learns that new things can be good things.